Experienced Senior PHP Developer with a demonstrated history of working in the computer software and service industry. Skilled in MySql, PHP, WordPress, jQuery, CodeIgniter. 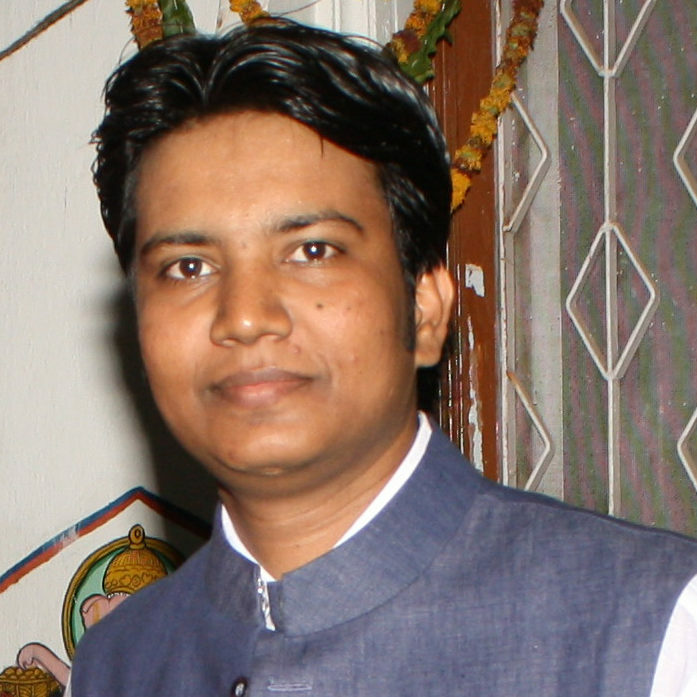 Strong engineering professional with a Bachelor’s degree focused in Computer Science & Engineering from Rajasthan University Jaipur.